Best photobomb Ever!! 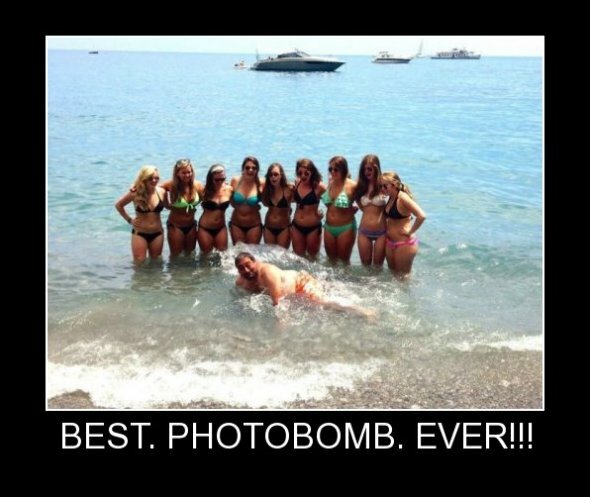 - Just For Laugh: Best photobomb Ever! !